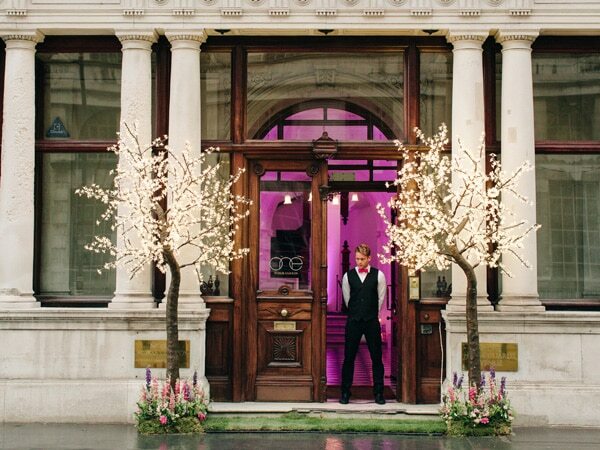 AT TWILIGHT TREES WE PRIDE OURSELVES IN OFFERING A PERSONAL AND PROFESSIONAL SERVICE, FROM THE INITIAL PLANNING TO THE FINAL INSTALLATION AT your wedding. Twilight Trees offer a cost effective LED lighting solution for both indoors and out and are available to hire on a short or long-term basis. We work closely with individuals, florists, event organisers and specialist lighting designers to compliment a choreographed lighting solution. Sparkling and vibrant sculptured LED trees that add a twist of sophistication and excitement for any occasion, setting or season. For inside and out. To buy or to rent. Available in 1.5m-3m sizes.